I have to give so much credit to these guys, I have always been a huge fan of their work. 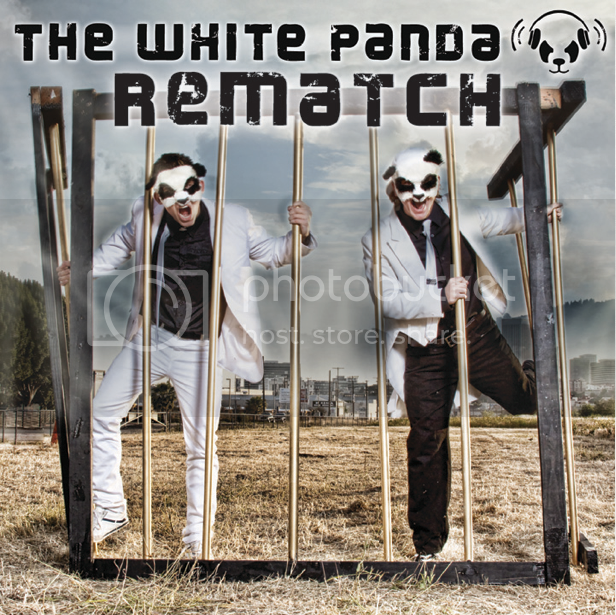 And since their release of REMATCH, The White Panda have gotten a bigger and much more respected name in the blogosphere. Rematch features 47 mash-up tracks with over 100 different samples from various artists. Although this mix-tape is a bit old, I wanted to share it with everyone and show how much work and detail that goes into making a mash-up and mix-tape.